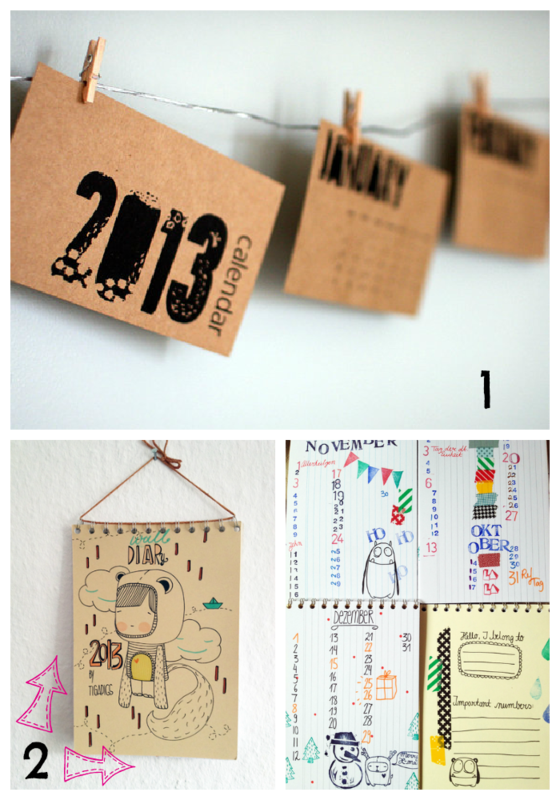 It’s time for a new calendar, guys! 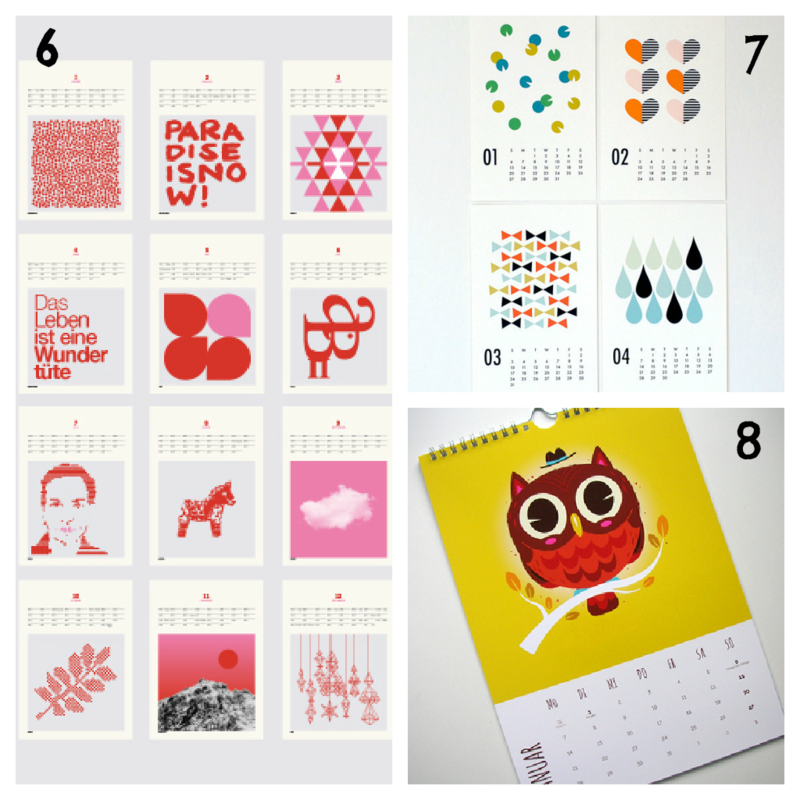 There are only three weeks left in 2012, so if you (like me) haven’t decided which calendar you want to enjoy in the new year, now is the time! 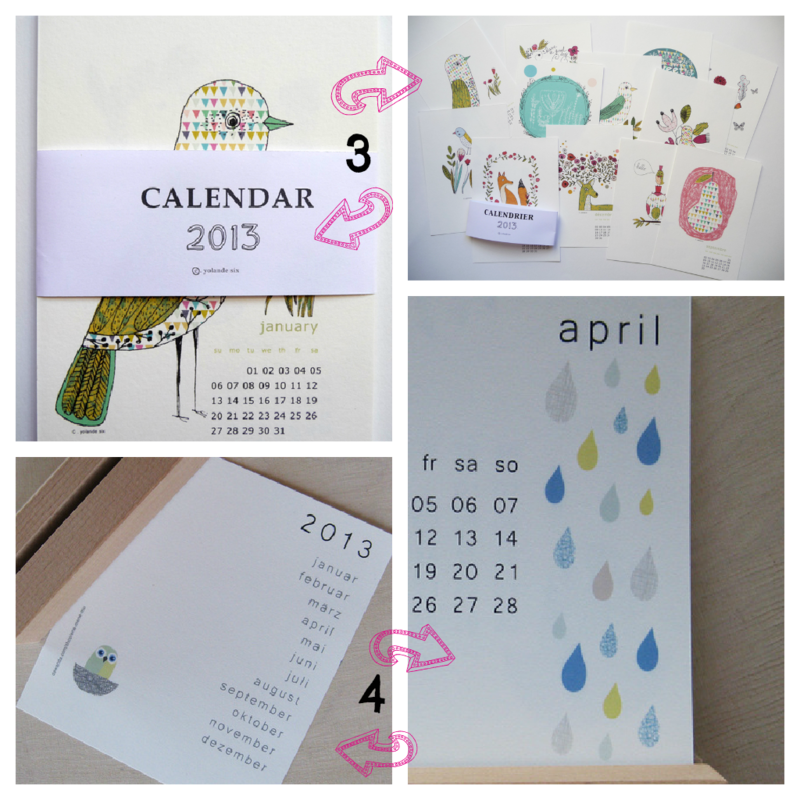 In case you don’t want to spend time searching for the perfect calendar, maybe you like one of my selected ones. My favorites are number 2, 3 and 5. As I already mentioned, I couldn’t decide yet which one will brighten up my wall, but one of them definitely will! 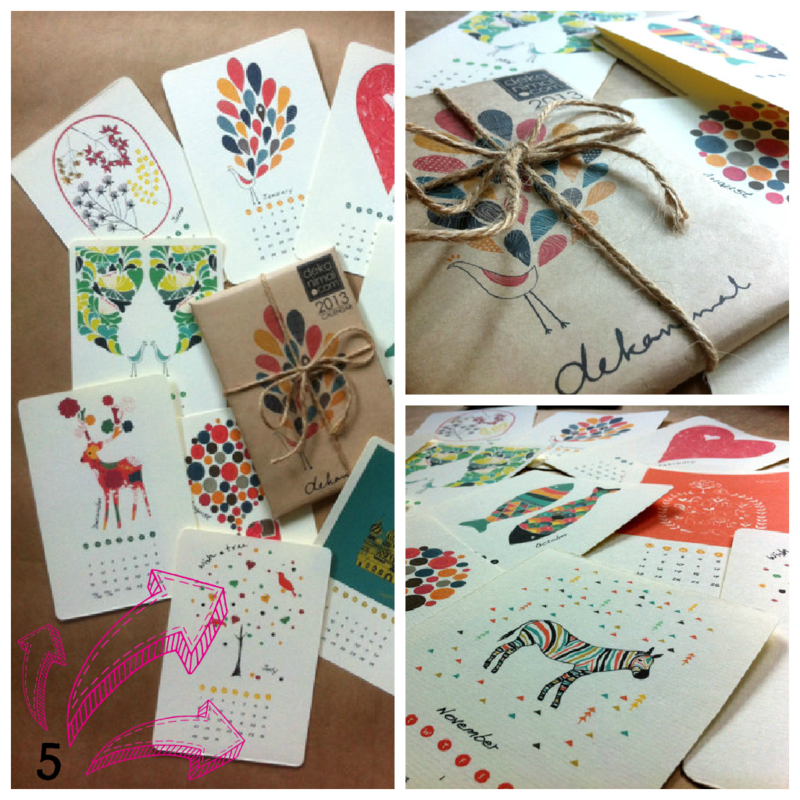 Calendars also make nice Christmas presents, by the way. So if you already got a calendar for yourself, maybe someone else would enjoy finding one underneath the Christmas tree on Christmas Eve. Perfect! Are you on instagram? And please post more baby pictures! :) She is adorable! Hi Anna, I am on instagram but in private mode. Maybe I’ll change that soon. And there will be more baby pictures – I just didn’t had the time to edit all the pictures we took. But I’ll get used to care for a baby and do other stuff – like posting baby pictures – as well, I’m sure! That’s gonna be a hard choice cause all of those are so cute!